Two more Blizzard classics have been added to CD Projekt Red's DRM free store GoG. 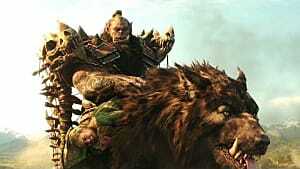 Joining their ARPG sibling Diablo are Warcraft: Orcs and Human, and Warcraft 2 Battle.net Edition. 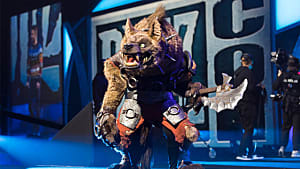 The fantasy RTS games are the precursors to the long-running MMORPG World of Warcraft and introduce players to the original races: the Orcs and the Humans. 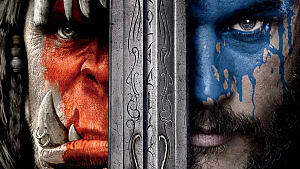 The first Warcraft takes players back to when the two races were first fighting for Azeroth, following the arrival of the Orcs. 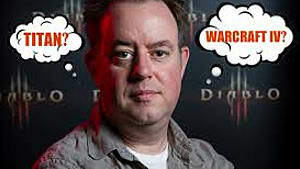 As with all Warcraft games, players will first choose a side and then do everything they can to destroy their foes and gain control of the world. The game is available on GOG for $5.99, and like all games on the platform, it is DRM free and features a 30-day money back guarantee. It can be played on Windows 7 or later and features a two-player versus mode via LAN, two dozen campaign scenarios with a storyline for each side, and over 20 customizable scenarios. The GoG purchase also includes the game's soundtrack in MP3, WAV, and FLAC. 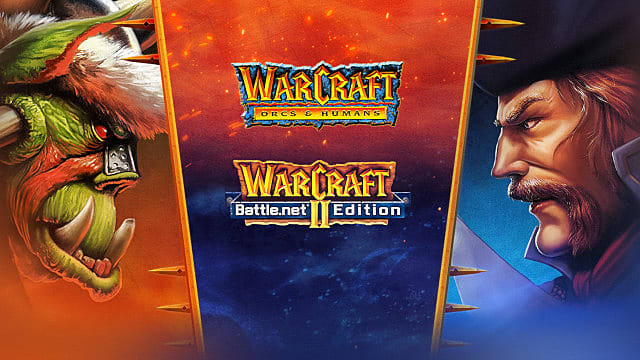 Warcraft II: Battle.net Edition is a bundle that includes Tides of Darkness and Beyond the Dark Portal. The set adds new weapons, maps — including 50 custom maps — allies, and more. It also offers players the chance to take the fight to the sea and air. 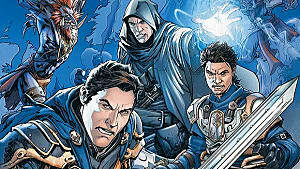 Between the two editions, there are 52 new campaign scenarios, each with separate storylines specific to the two factions. The Warcraft II bundle is also compatible with Windows 7 and higher, is DRM free, and includes a money back guarantee. It costs $9.99 and includes wallpapers and community maps. For those who haven't played either game and would like to pick them both up, there's an option for that as well. 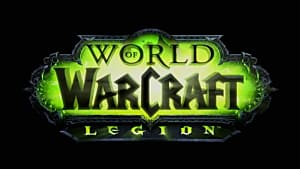 Warcraft I and II are available as a single bundle costing $14.99, saving players around $2. 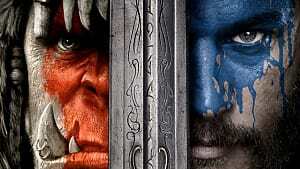 Are we ever going to get Warcraft IV? 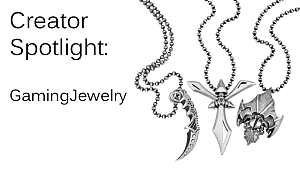 New Merch That Proves the Warcraft Movie Just Isn't WoW - and That's OK!